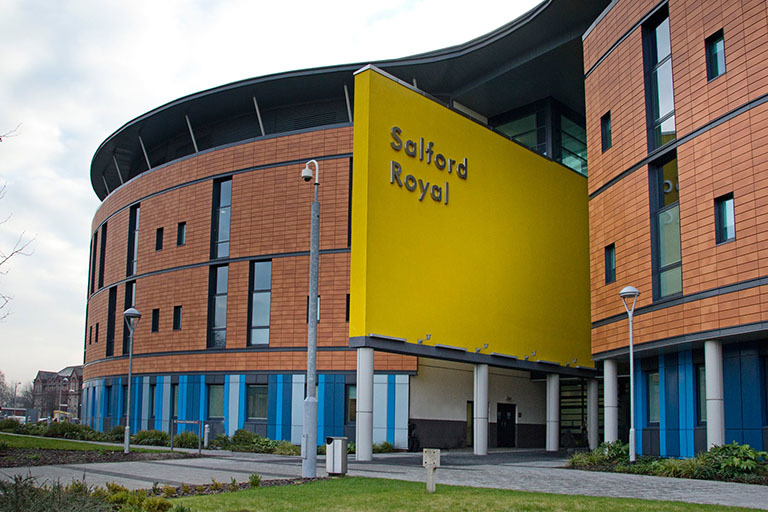 Salford Royal offers state of the art facilities and the local faculty is made up of consultants in Acute Medicine, Intensive Care and other medical specialties, all experienced instructors. IMPACT is taught in its brand new and updated format at Salford Royal and primarily aimed at trainee physicians at CT1 and 2 level, however, a number of places will be available for FY2 trainees and all applications will be considered. The purpose of the course is to enable trainee physicians to safely manage acutely unwell patients and prepare trainees for higher training. Manchester is very accessible, with the hospital in close proximity to vibrant Media City UK and well connected to public transport. The IMPACT Course is a two-day course introducing the principles and practice of acute medical care and related knowledge, skills, understanding and attitudes. All of our IMPACT Course Training Centres manage their own course bookings. Please get in touch directly with your preferred Centre.